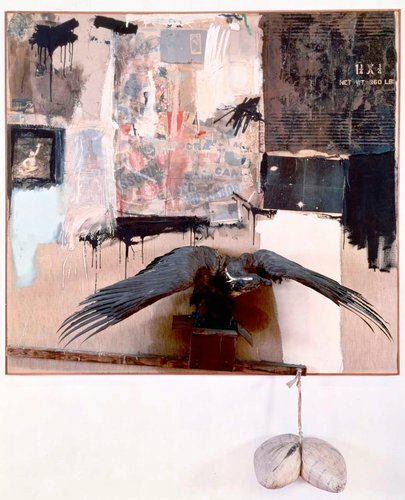 The heirs of famed art collector Ileana Sonnabend and representatives of the Internal Revenue Service will meet in Washington tax court next month to resolve whether the $29 million tax penalty will in fact be paid on Robert Rauschenberg’s “Canyon”–an artwork inherited from Sonnabend’s extensive collection. The issue will ultimately turn on a question of valuation. Because the piece contains the stuffed remains of a bald eagle, appraisers initially told Sonnabend’s heirs that the piece’s market value was zero. Federal law makes it a crime to possess, transport, sell, or otherwise convey a bald eagle, as it is an endangered species. In 1981, Sonnabend got an informal waiver from the U.S. Fish and Wildlife Service, allowing her to keep the piece as it is considered a masterpiece of 20th century American art. Nina Sundell and Antonio Homem, Sonnabend’s beneficiaries, have already sold $600 million in artworks from Sonnabend’s $1 billion art collection, which includes pieces by Jasper Johns and Andy Warhol, to pay the high estate taxes on her collection. 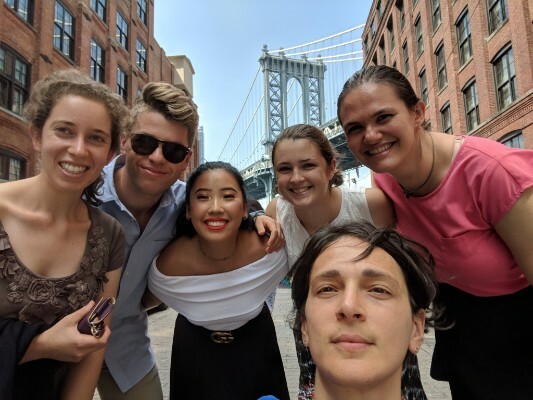 However, the IRS has valued the work at $65 million and is now demanding $29 million as a special penalty rate due to their claim that Sonnabend’s heirs undervalued the work.